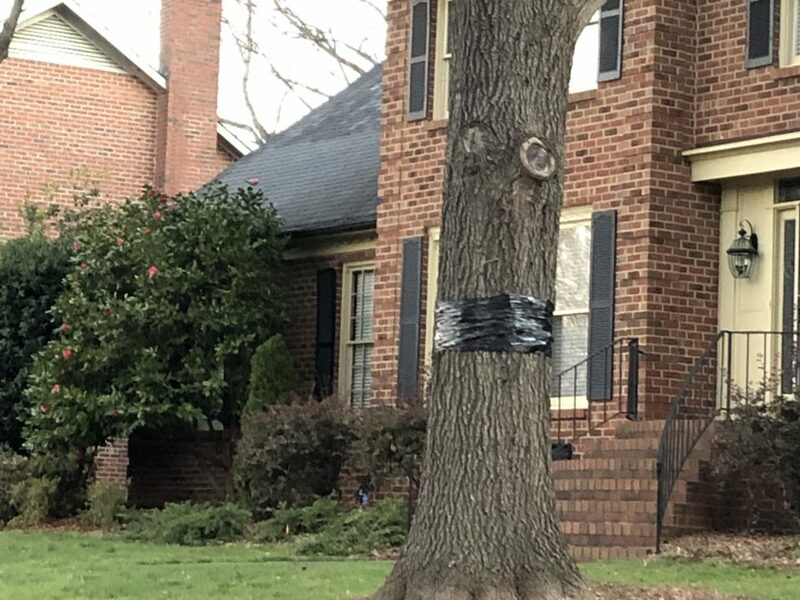 Every spring, the onslaught of cankerworms descends from Charlotte’s trees. Parachuting down from fine silk string, the cankerworm is a nuisance to humans but can be deadly for trees. A swarm of cankerworms can chew an entire oak canopy in just two days. Native to North America, the fall cankerworm (Alsophila pometraria) is typically found as far south as Georgia, north to Nova Scotia and west to Texas. It has a four-stage life cycle: egg, pupa, larva (caterpillar) and adult. 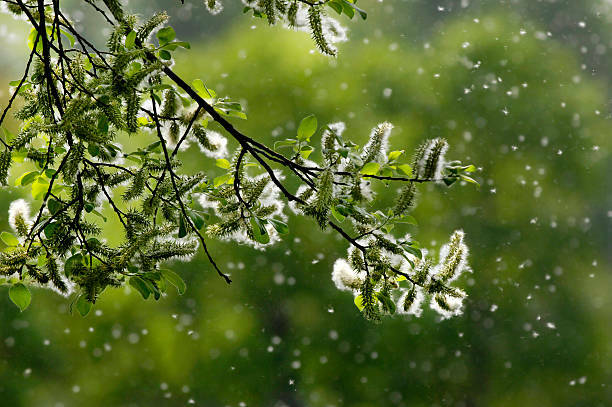 The cankerworm caterpillars hatch and feed on the leaves of the tree. They are very light and can “balloon” from one tree to another when it gets too crowded or they have eaten all the leaves. 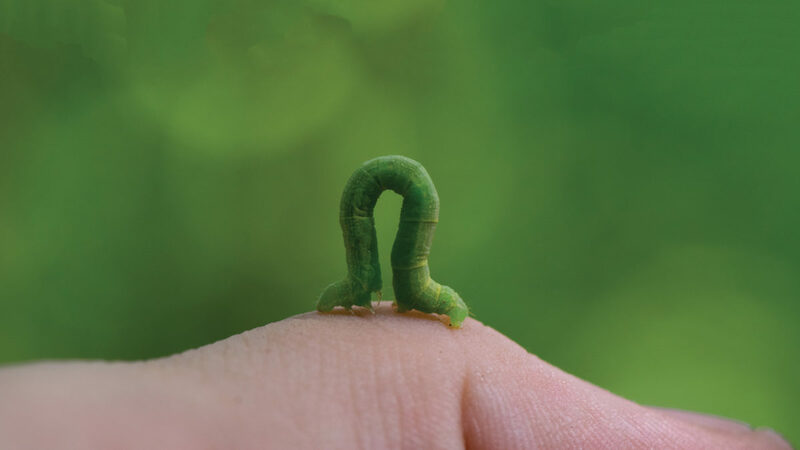 For the past 30 years, the cankerworm population in Charlotte has continued to grow. Natural controls such as birds haven’t been adequate to bring the cankerworms to a level that isn’t harmful to our tree canopy. 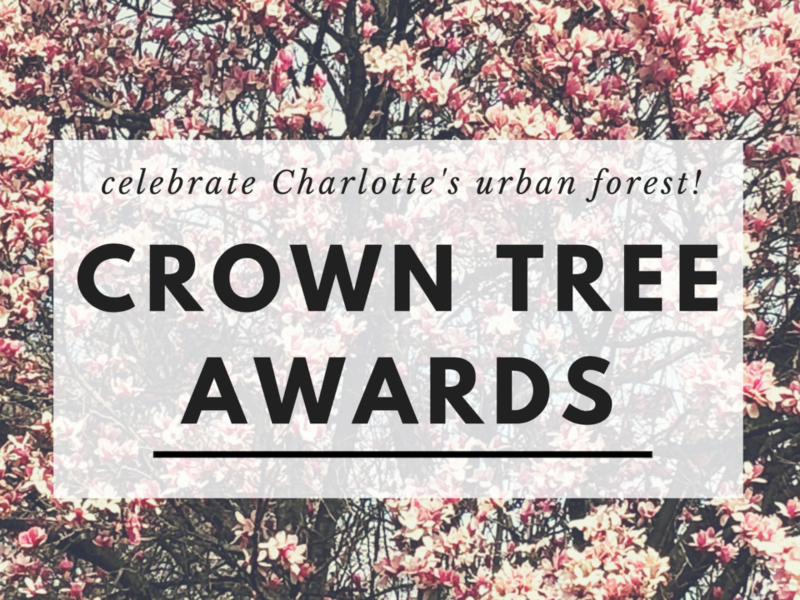 The abundance of willow oaks in Charlotte – a cankerworm favorite because of their high branches – may promote the infestation. Year after year of losing all its leaves can significantly weaken a tree. This damage could cause it to die from other stresses, such as age, drought and disease. 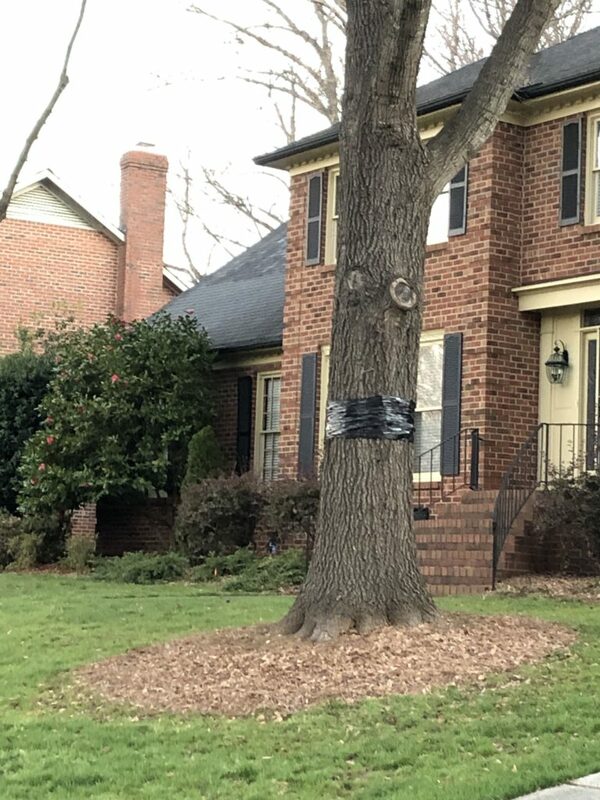 Tree banding in November and December is an effective way of controlling the cankerworm. By applying a glue barrier to the tree trunk, the wingless cankerworm moths are trapped as they climb the tree and unable to lay their eggs. For best results, trees should be banded around the last week of November. It’s important to wait until most leaves have fallen from the trees so they don’t get stuck to the tree bands. For more information about banding including an instructional video, visit TreesCharlotte.org/cankerworm.